Welcome to Episode #169. 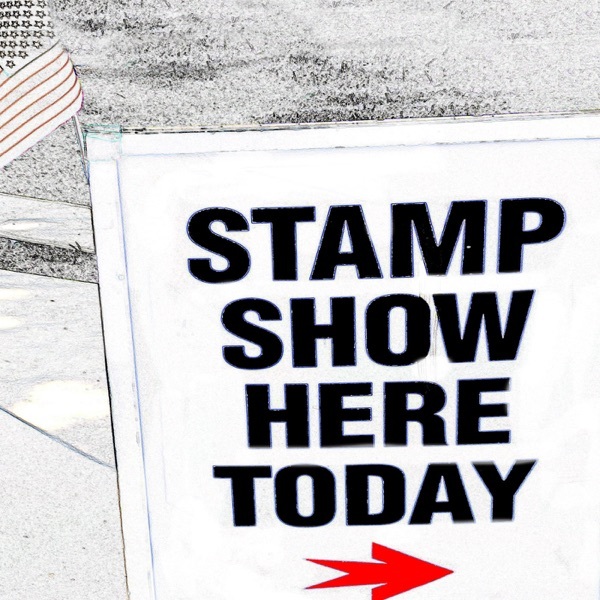 Today we are discussing Bisects but we wonder off here and there to discuss Franks 3 cent stamps, the world’s largest stamp and some of the smallest stamps. (4 Minute marker) Enjoy the rambling journey of theBisect.